We prepared a collection of our picks for low budget but NOT COMMERCIAL quality natural stones from Turkey. 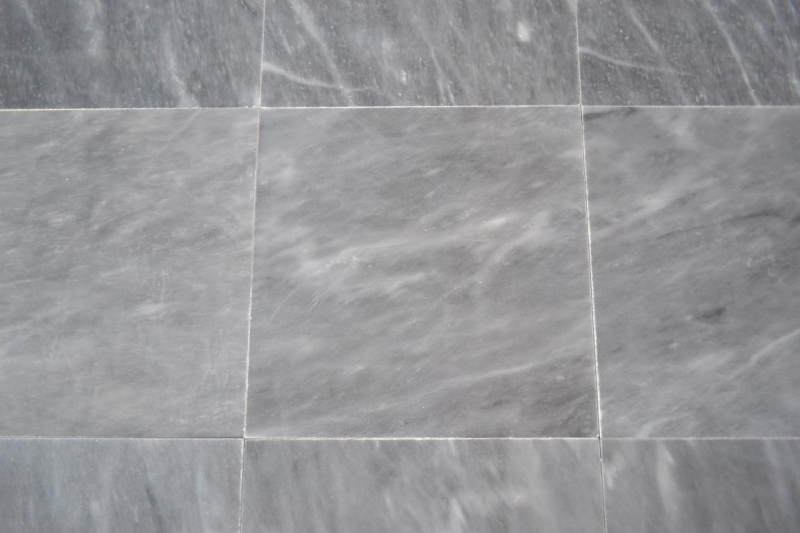 This may help you to reach all low budget natural stones quarried in Turkey to make great cost savings. 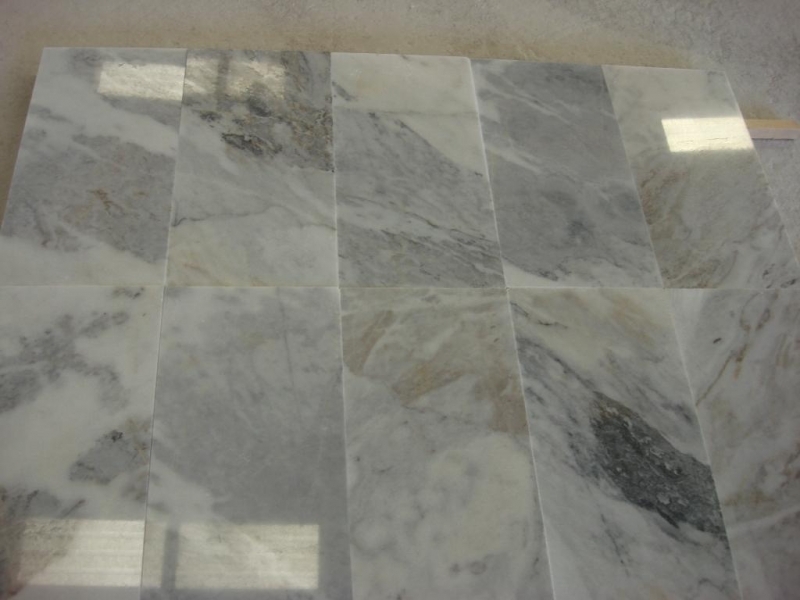 You can view many great options of marble, travertine, limestone or onyx types to fulfill your natural stone project needs. The materials shown here are relatively cheaper than the others for 12mm thick tile purchases. Please email us to confirm the available sizes. On the left menu, you can click on the details to filter the budget stone types according to the size or thickness to find out which product is more suitable to your requirements.